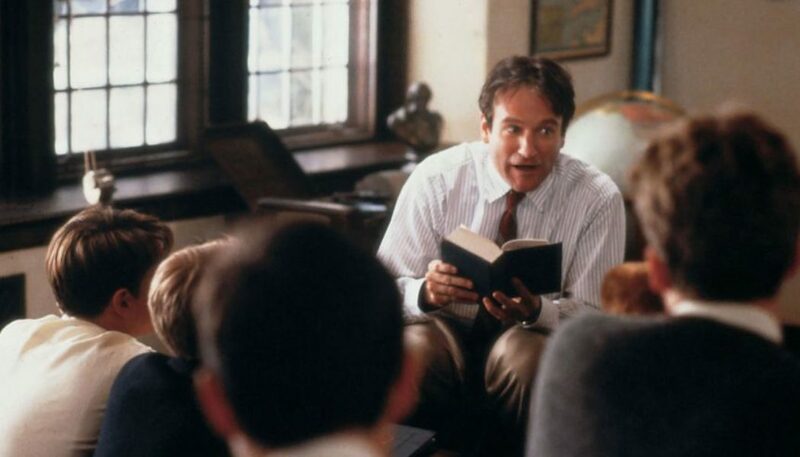 Robin Williams, the gregarious American actor who delighted all of us in films right from Dead Poets Society to Good Will Hunting, was found dead yesterday in his home outside San Francisco. His long career on the stage and screen is so vast that we cant list or pen everything down but for now it might suffice to enjoy the actor’s most famous or otherwise evocative scenes. Here they are in chronological order. We thank the folks at Quartz for this amazing compilation. Geek....Gamer....Curious :) Started his affair with gaming with Super Mario on an 8 Bit console and has been hooked on to gaming ever since. With a commitment to promote gaming as a positive sport and lifestyle in India he started of Gaming Central in 2013 which has since grown as India's most popular social gaming community. 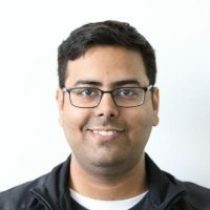 Shrey is also a digital marketeer and runs his own agency GC Interactive based in New Delhi which helps brands from strategy to execution, fueling the growth of some of the hottest consumer brands on digital.